From the author of Undaunted Courage and D-Day comes this celebration of male friendship, taken both from the pages of history and from Ambrose’s own life. Acclaimed historian Stephen Ambrose begins his examination with a glance inward—he starts this book with his brothers, his first and forever friends, and the shared experiences that join them for a lifetime, overcoming distance and misunderstandings. 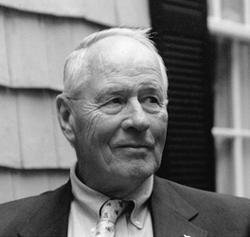 He writes of Dwight D. Eisenhower, who had a golden gift for friendship and who shared a perfect trust with his younger brother Milton in spite of their apparently unequal stations. 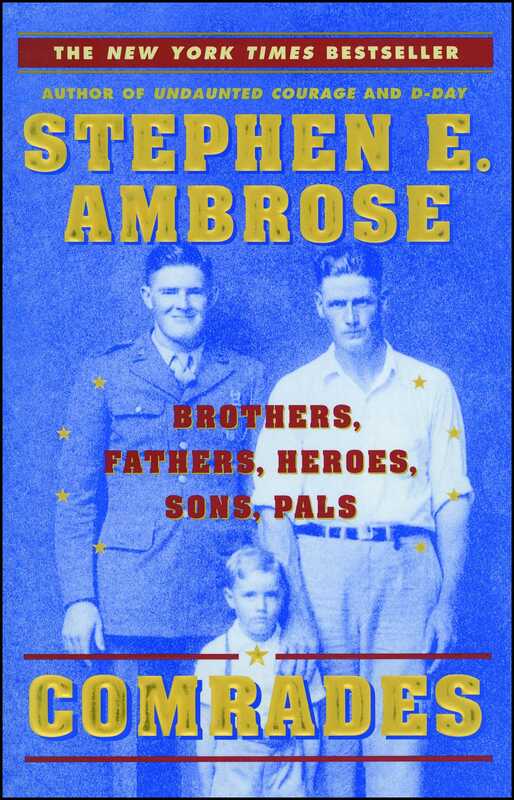 With great feeling, Ambrose brings to life the relationships of the young soldiers of Easy Company who fought and died together from Normandy to Germany, and he describes with admiration three who fought in different armies on different sides in that war and became friends later. He recounts the friendships of Lewis and Clark and of Crazy Horse and He Dog, and he tells the story of the Custer brothers who died together at the Little Big Horn.